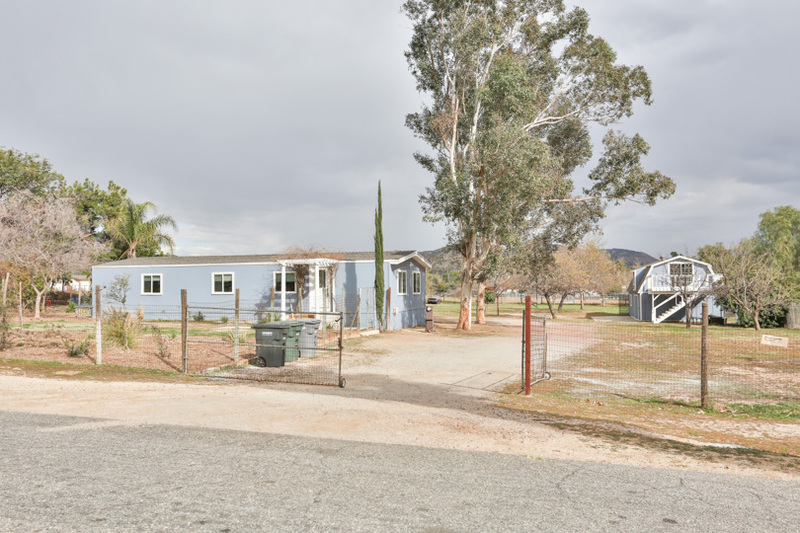 This is a RARE opportunity to own a lot of land and 2, count them TWO properties! 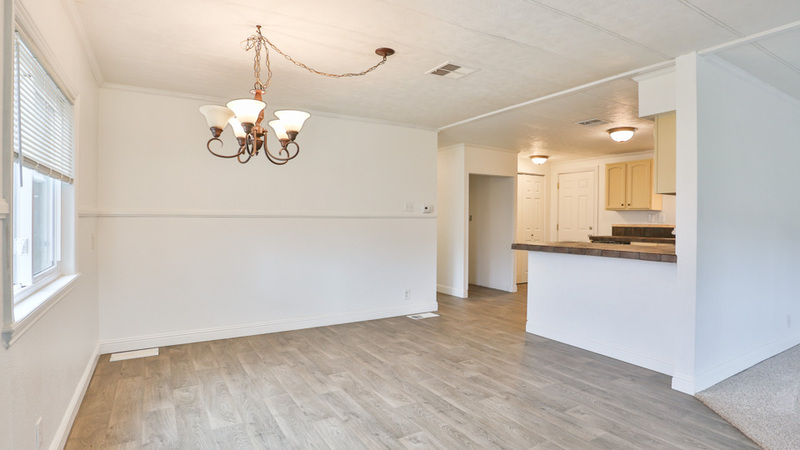 This is a multi-family property with a single address. Both properties have separate septic tanks, w/one replaced less than 2 yrs. ago. They share gas, electric & water utilities. 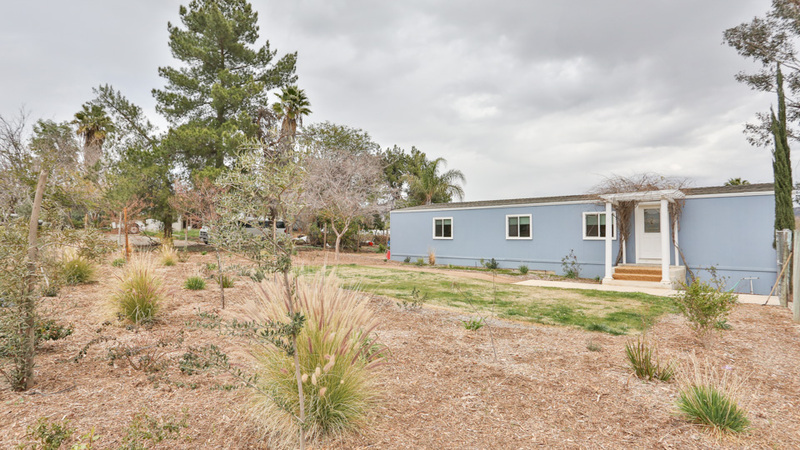 The main unit is a mobile home that has recently had a permitted fixed foundation added and features the following updates done less than 2 yrs. ago: AC and furnace, septic tank, siding, front and back, double pane vinyl windows, carpet and flooring and paint. The 2nd unit also features the following updates done less than 2 yrs. ago: siding, carpet and flooring, as well as brand new (Jan.) sheet linoleum flooring in the loft. 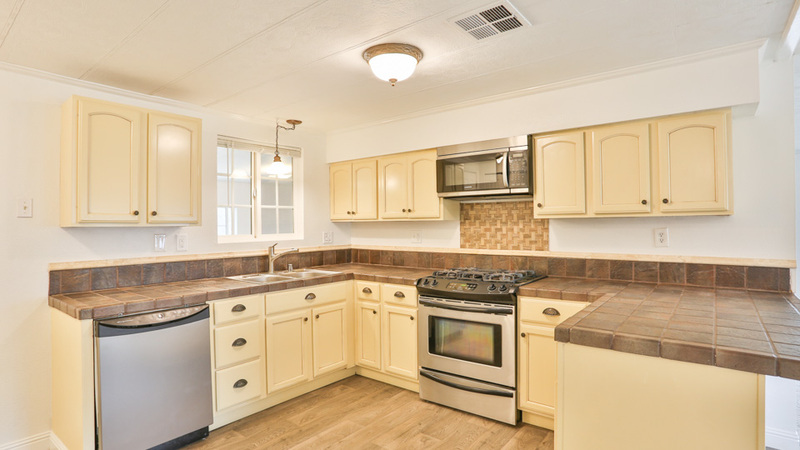 The main unit kitchen features stainless steel appliances and tile countertops. The master bedroom features a private bathroom and walk in closet. The 2 remaining bedroom are spacious. The second units kitchen features maple cabinets with self closing hardware and new flooring. It also features indoor laundry, large bathroom and spacious bedroom. Upstairs features a large loft and closet with big balcony. These properties are on over an acre of land making it perfect for those with lots of toys to store.